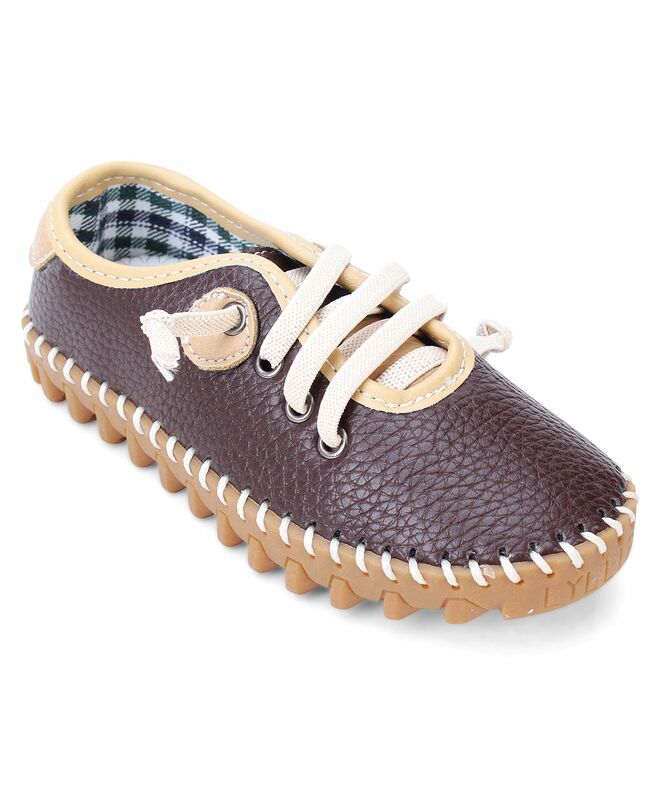 Cute Walk by Babyhug presents stylish shoes for your little diva. Trendy contrast lace makes this shoes stylish and attractive. These shoes are light in weight and ensure easy gait. Ideal for party wear. Styling Tip: Mix and match this shoes with jeans and T-Shirt set.